djay Pro 1.3 has just been released, bringing the desktop version of djay Pro up to speed with its iOS counterpart. 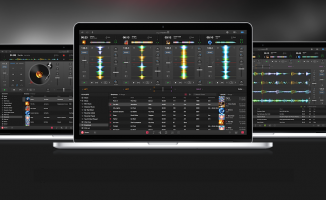 Algoriddim just released a new version of djay Pro for the Mac. Now at version 1.3, the update brings the desktop version of djay Pro up to speed with its iOS counterpart, which includes the new Jog Waveform Mode that replaces the vinyl / tonearm graphic with a flatter, CDJ-style jogwheel. The four-deck 4 Waveform Mode has also been overhauled, and there are new full-colour zoomable waveforms. Slice Mode has also been ported over to the Mac version of djay Pro, which acts much like the Slicer effect in other DJ software. Enhanced BPM detection and beatgridding have also been thrown in the mix, as well as better Spotify library navigation and CDJ jogwheel-integration. 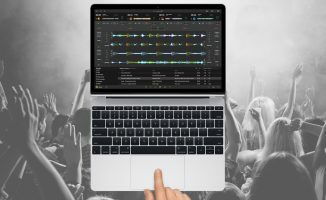 djay Pro is becoming an even more attractive proposition: with the experience between both portable and more “traditional” laptop DJing growing closer, bridging that gap between platforms means that you can perform with either an iPad or your Mac with potentially more confidence, knowing that there’s just a slight learning curve to jump when you cross. • djay Pro 1.3 is now available in the App Store as a free download for djay Pro users. 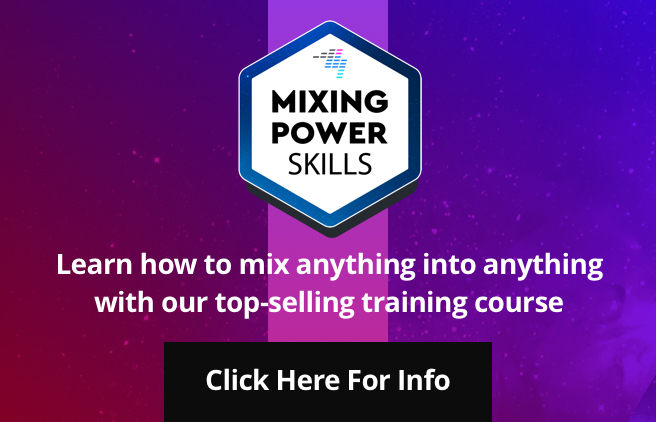 Check the djay Pro website for more details. 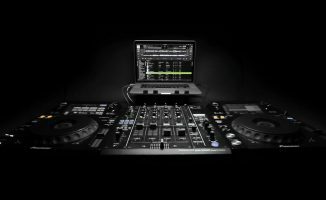 What do you think of djay Pro? 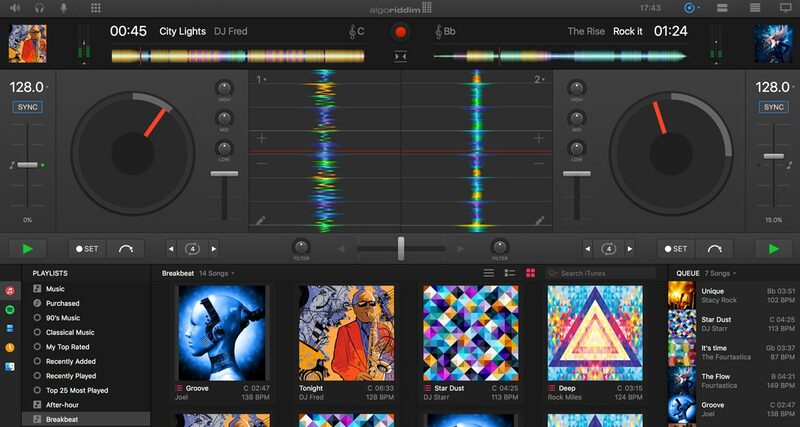 Have you tried DJing with it on your Mac or iPad yet? What was that experience like? Where do you think this software is headed? Let us know below. Not a bad menu to pick from, compared to only a few years ago when your choices where far more limited and often linked to hardware controller choices. It’s interesting times we live in. 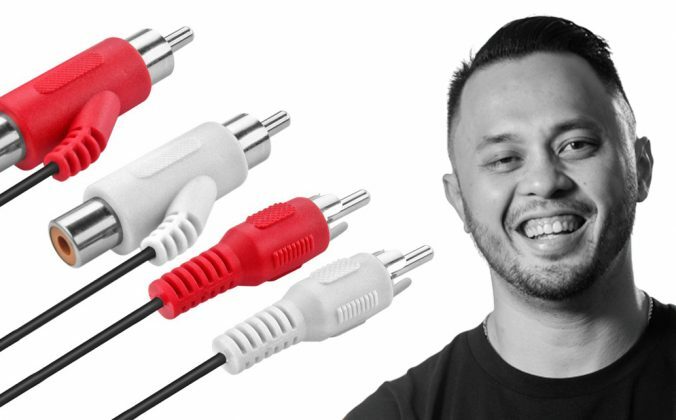 Been using Djay Pro and the original Djay for a few years. One thing I find is extra flexibility than some others which have deals with hardware makers. 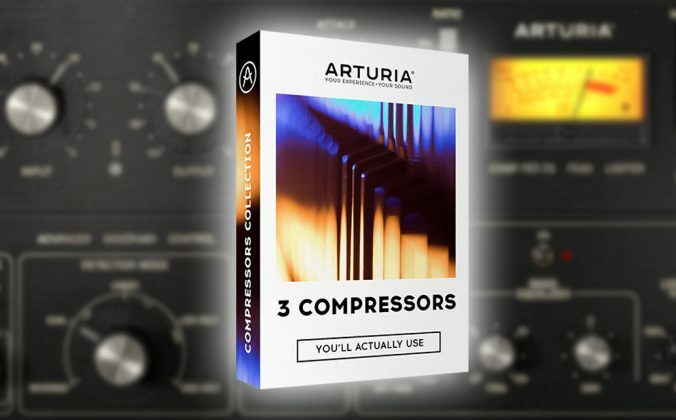 For example you can play through your computer sound and therefore record in a pure digital environment. I’m not sure but I think many of the others insist you play through the hardwares audio out. 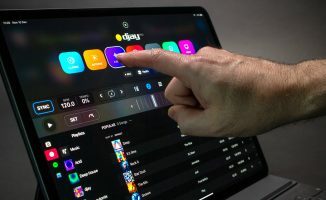 I have used djay for a while now on the Mac and IPAD. It is in my opinion up to par with any software out there. 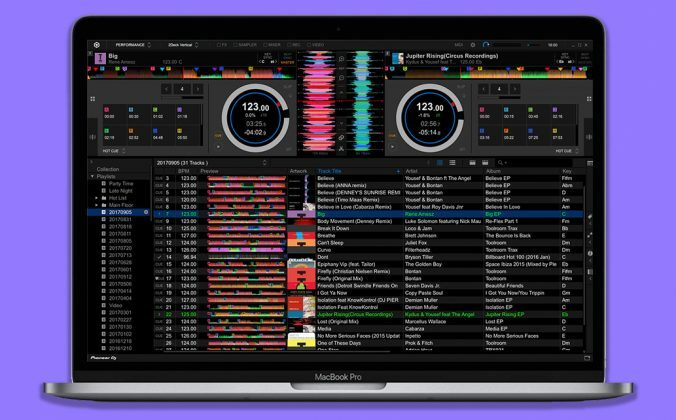 I have used Serato and others and have yet to see the major disadvantages with these updates. The clear advantage is that it is comparable with the IPAD in ways that no other software can match. At the end of the day it boils down to preference. It will be interesting to see which software wins out moving forward. I’ll be giving it a heavy workout on a 4-hour gig this weekend. I’m looking forward to some increased stability with the Spotify integration. Still can’t understand why I can’t get this for my iPhone 6+ tho. It’s getting really club ready. 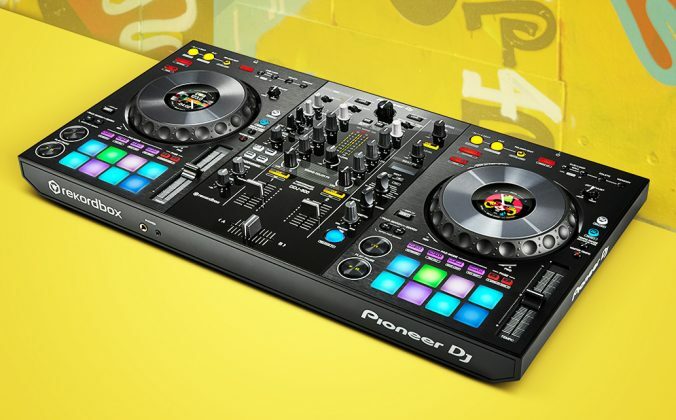 I’ve been using Djay Pro on mac with my Reloop Beatpad controller for almost a year, but recently I bought the Pioneer XDJ-RX so that I could DJ without a laptop, but I was actually surprised that DJAY PRO doesn’t work at all with the pioneer. So of course I’ve had to try and figure out Rekordbox software. 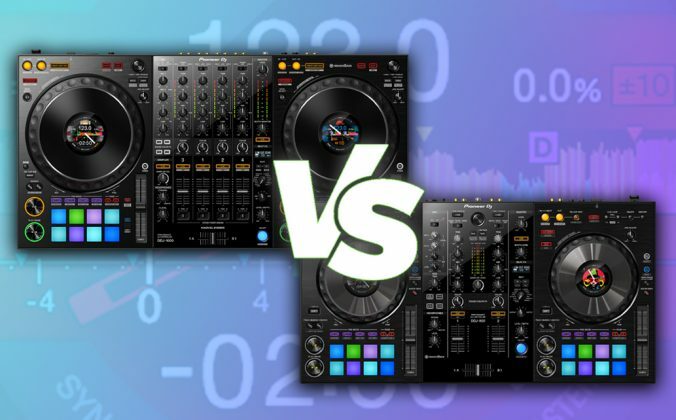 However, does anyone know if there’s a way to make it work or alternatively, when will Djay pro become compatible with the XDJ-RX? All responses appreciated. Thanks ! For the xdj-rx you can get a Midi-Map for djay pro at the pioneer Forum. Or you can Map by your own. Also get shure the Audio driver is installed for the rx. 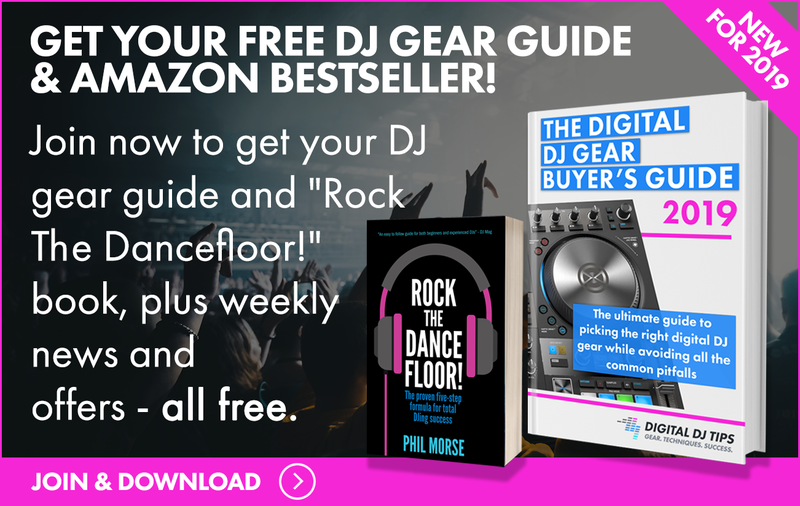 I am biased toward DJ Pro as I’ve only just started DJing and it is the first software program I have used. It’s great and I’ve learned so much and every time I use it, I find something new about it. I’d like to keep using it so I’m looking for hardware that will support DJ Pro, especially when I upgrade.